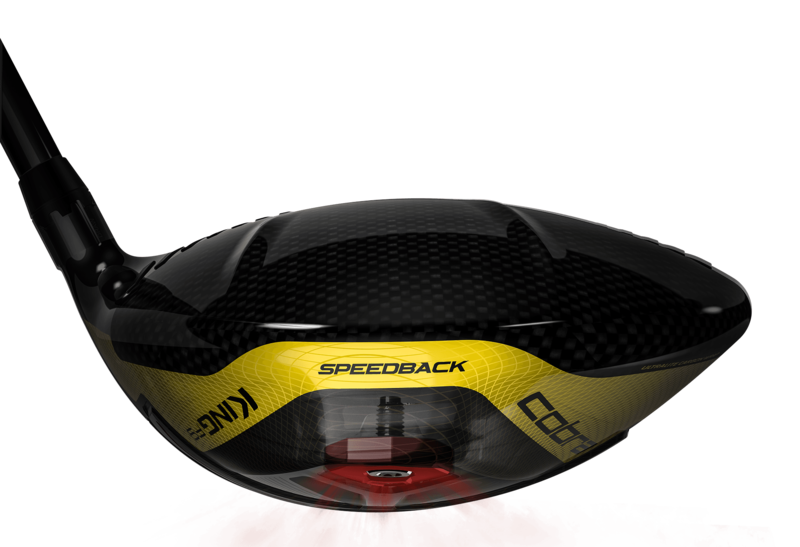 Take your game to the next level with SPEEDBACK, the ultimate advancement in both aerodynamics and CG. SPEEDBACK is shorthand for the underpinning the first driver with both an aerodynamic shape and a low centre of gravity. The result is more club speed, more ball sped and maximum distance. Other brands might claim to have a hot face, Cobra’s is the only one that’s CNC milled. It’s a process that’s up to 5-times more accurate than hand-polishing, leading to the thinnest and hottest face on any driver. 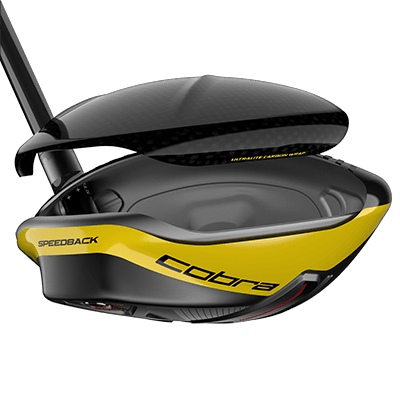 Cobra’s engineers have created the brand’s largest carbon-fibre crown and the first to wrap over the crown and onto the body. This result is a significant weight saving over titanium driver crowns. Play smarter golf. The King F9 SPEEDBACK is equipped with COBRA CONNECT Technology, powered by Arccos. 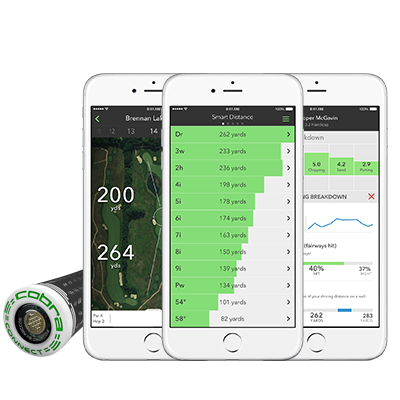 Tethered to the Arccos Driver app on your smartphone, electronically-enabled grips allow you to leverage the power of data to take your game to the next level. 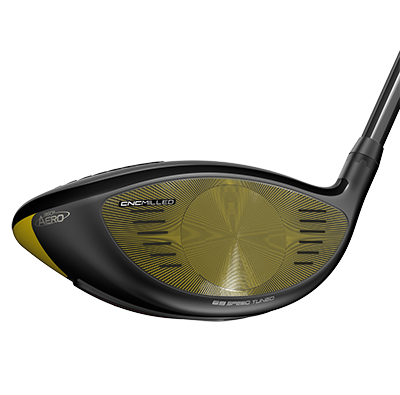 Pushing the boundaries of conventional club design, SPEEDBACK Technology has allowed Cobra to nail the sweet-spot of low CG and high MOI. This is the brand’s longest, fastest and most forgiving iron yet. 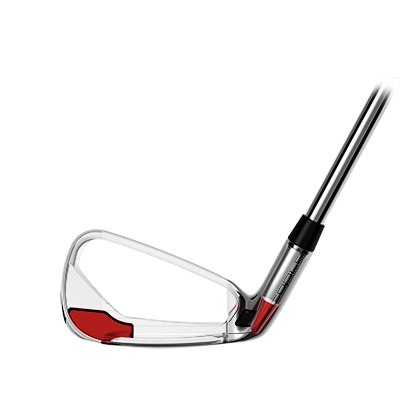 A variable-thickness face expands across the sweet-zone to maximise distance an off-centre hits. 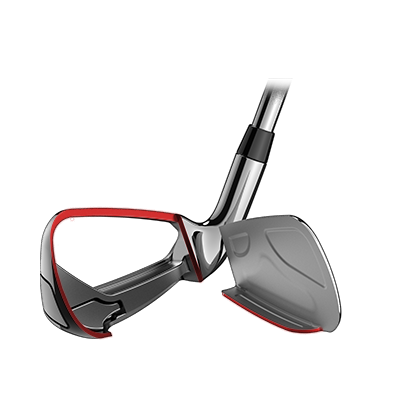 The forged head features a deep undercut sole with an internal speed channel, designed to optimise launch, ball speed and energy on to the ball..
Across the set, tungsten is combined in the heel and toe across the set adding mass low and wide. The result is more stability through impact, higher inertia and again, improved ball-speed, distance and forgiveness. 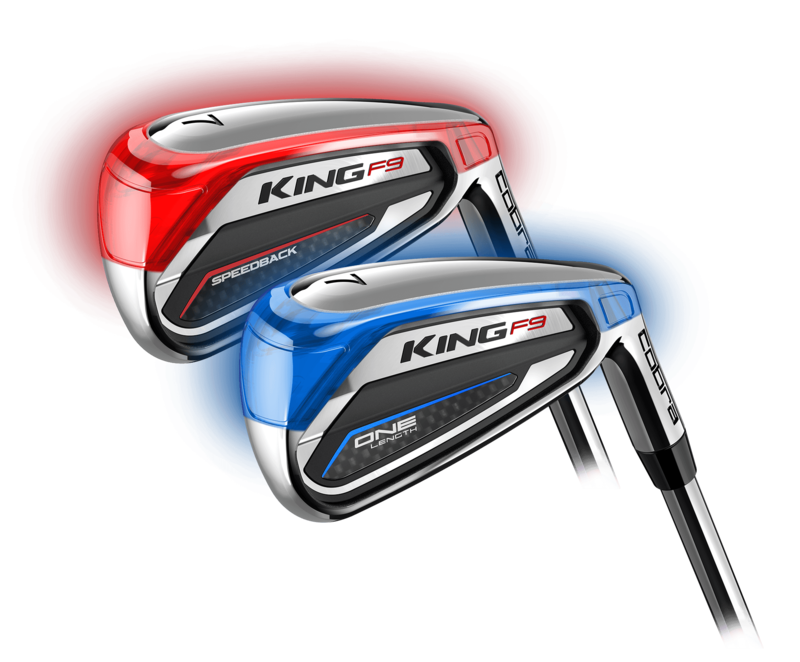 Purchase of a set of KING F9 SPEEDBACK irons and you will receive your choice of FREE additional Arccos Caddie Smart Sensors or COBRA CONNECT grips so that you can connect your entire bag (from driver to putter) and experience your first set of Smart Clubs.